My scholarship and pedagogy as a whole is centered on engaged and applied work in cultural anthropology, and my most recent projects have focused on applied environmental and public health, precarious labor, and global development with geographic foci on Andes-Amazonia and Central America. I am currently a Postdoctoral Research Fellow in Anthropology working at the Cairns Environmental Anthropology Lab at Southern Methodist University. 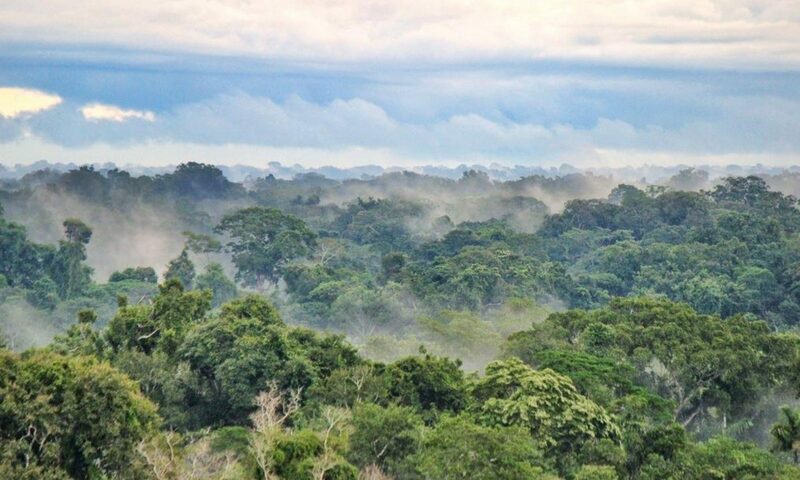 I have been conducting anthropological research in the Peruvian Amazon for the past decade. In September 2013, the J. William Fulbright Foreign Scholarship Board awarded me a year-long Fulbright-Hays Doctoral Dissertation Research Abroad (DDRA) Fellowship. With this support, I conducted ethnographic research in Andes-Amazonia Peru on household ecology and precarious labor from 2014-15. I was granted my PhD from the Ohio State University in 2018 and began a postdoc at Southern Methodist University shortly after. At my current field site in Costa Rica, I am collaborating with multiple interdisciplinary scientists, including microbiologists, marine scientists, engineers, and colleagues in Anthropology to examine impacts of wastewater pollution on human health in a recreational coastal area, with the goal of improving beach management and public health. You can read more about this collaborative applied research on the MERA website.